It's been a while since I posted, here, been busy with a newborn daughter, and slowly launching my new group "Diablo Dukes" which features Stephen Goodwin on Bass, and Peter Thomas on Drums. Here's a link to the website: http://diablodukes.com/ And don't forget to follow our youtube channel: Diablo Dukes Which features playthroughs of songs, and a lot more to come! Thanks for your patience people, and swing by from time to time, as I've got a lot of material in the hopper! 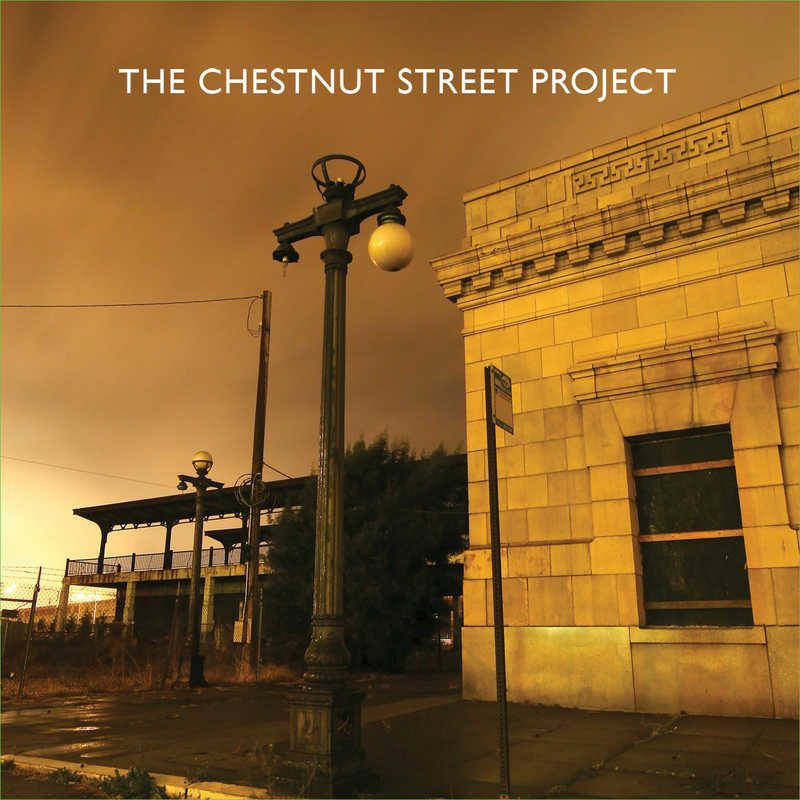 The Chestnut Street Project is Finally Here! Ascent is now out on Vinyl! Ascent is available for digital download!